What Is a Kiwi Smoothie? 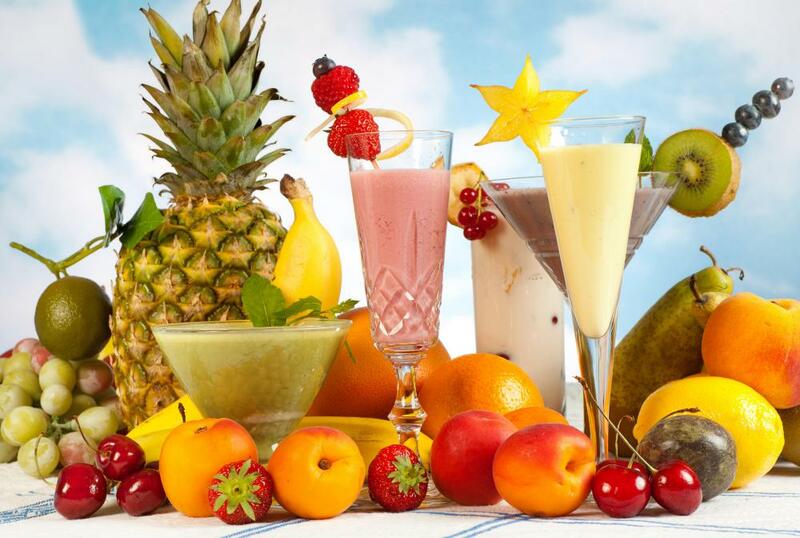 Smoothies are created using a variety of fruits, juices, and ice. Milk can be used, in place of yogurt, to make a kiwi smoothie. 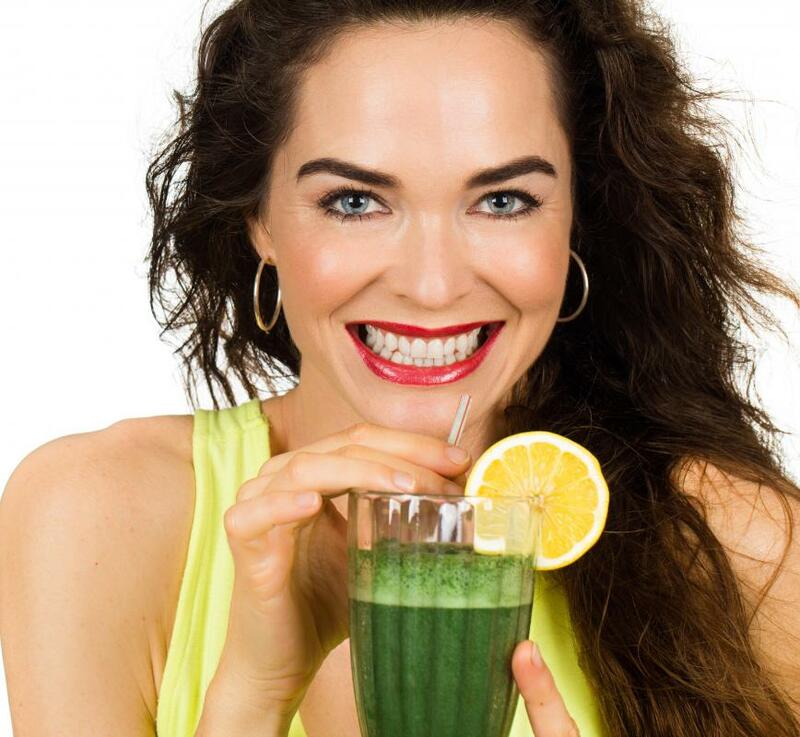 A healthy green breakfast smoothie may feature kiwi, green vegetables, and coconut milk. Whole and cut kiwi fruit. Kiwi fruit growing on the vine. Yogurt can make a kiwi smoothie creamier. A kiwi smoothie is a frozen fruit drink that has kiwi as its primarily flavor ingredient. Although not as creamy as milkshakes, smoothies usually contain a milk or yogurt product to make them creamier than the ice and syrup alternative of slushies. A kiwi smoothie usually has other fruits and flavorings as well as kiwi. 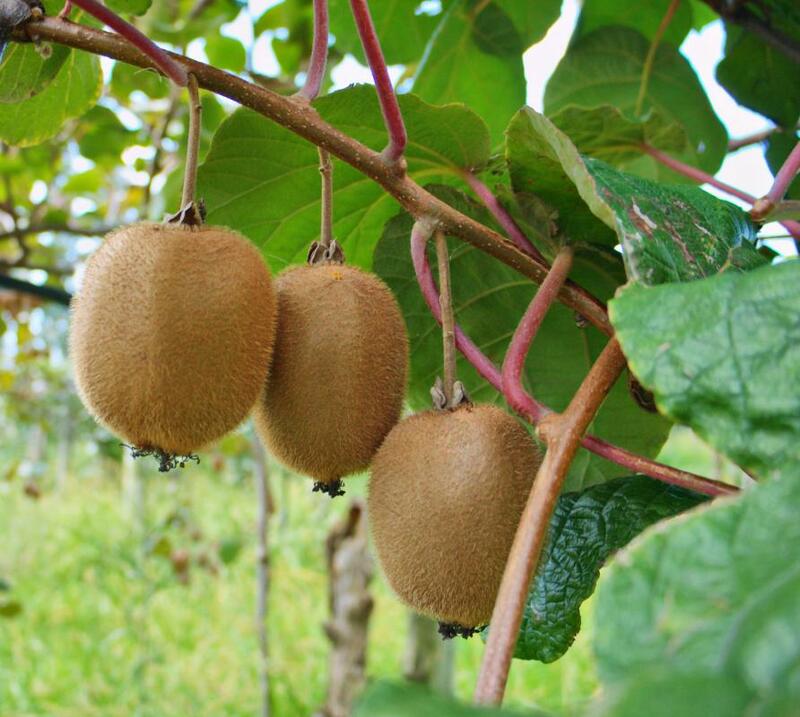 An egg-shape fruit, kiwi, or properly kiwifruit, is actually a type of large berry. These berries have furry brown shells and sweet green interiors similar in taste to strawberries. They should be peeled before use and are normally chopped or sliced before being added to a smoothie mixture. 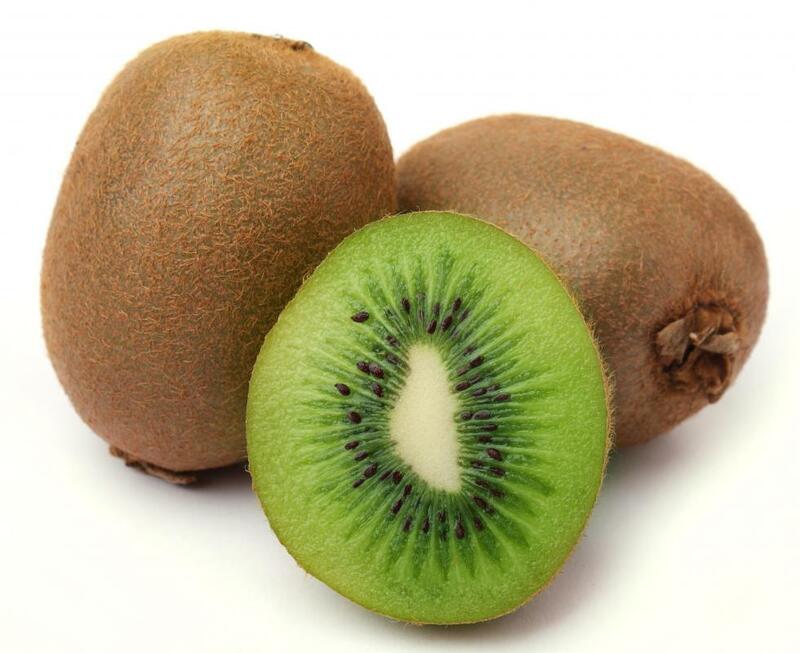 In addition to kiwi, a dairy or dairy-like product is strongly recommended for a kiwi smoothie. 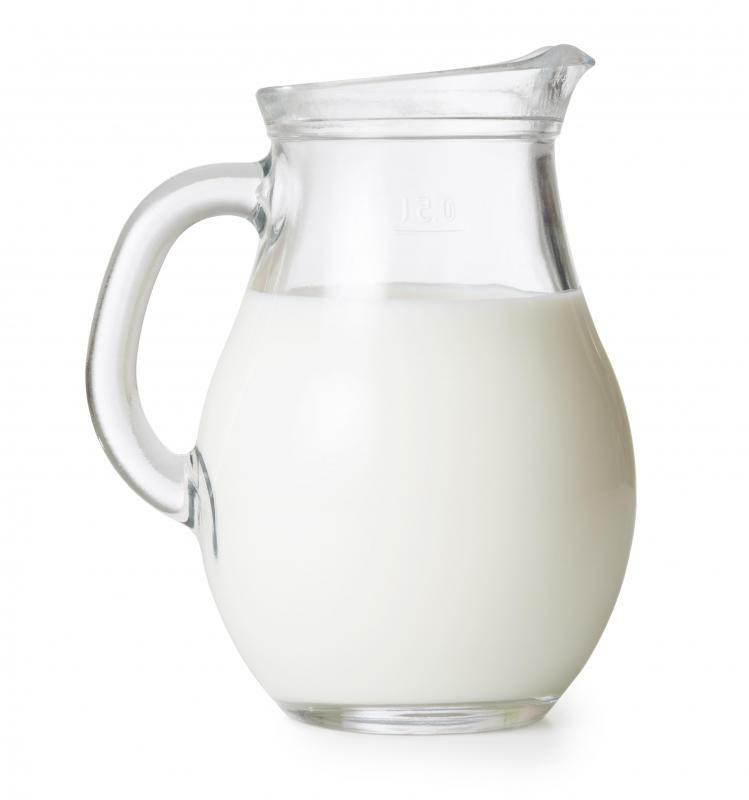 Often plain or vanilla yogurt is used, but white milk or nut milk is also a frequent choice. Nut milk is usually a healthy, and vegan, alternative to cow's milk, but nonfat or fat free yogurt can also be a low calorie choice. Almond milk is the most usual nut milk used for these smoothies. 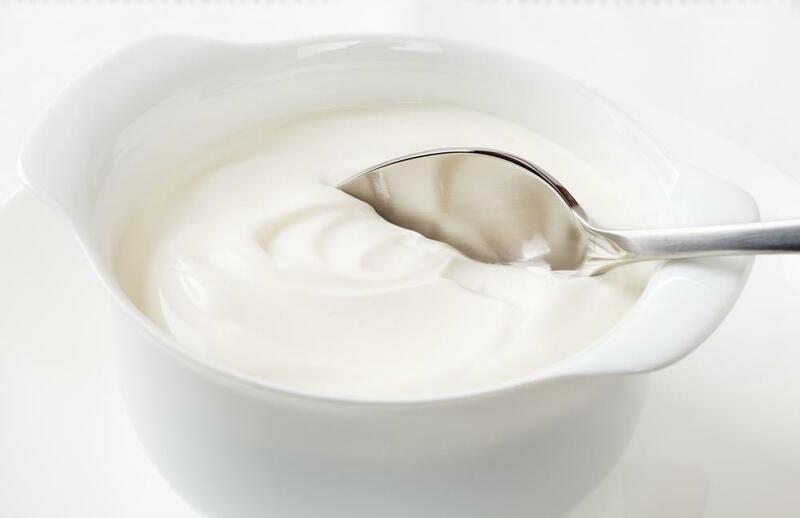 Frozen yogurt can also be used, satisfying both the creamy addition and the needed cold element. 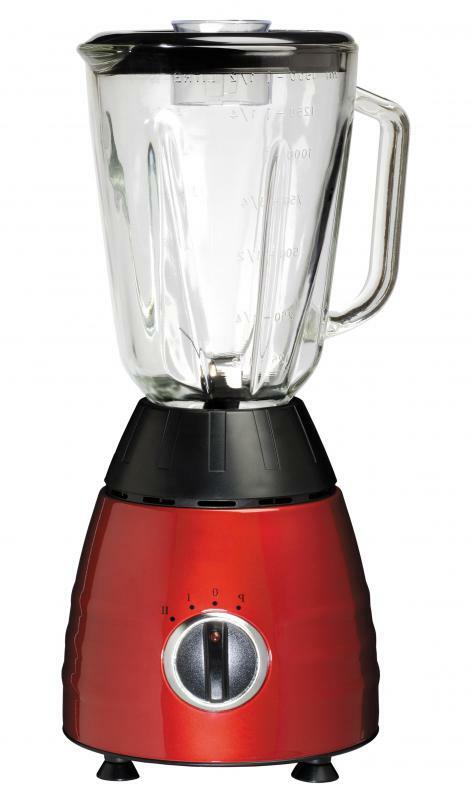 The cold element is necessary because smoothies are not placed in the refrigerator or freezer to chill, so one of the ingredients must chill the drink during creation. A kiwi smoothie has several options for a cold element. Other than frozen yogurt, which is rarely used, ice or frozen fruit are the most common options. Kiwis are almost always used fresh rather than frozen. Additional fruits, such as blueberries, bananas, or strawberries, can be mixed frozen to add the cold element to the drink. Although bananas are normally added to kiwi smoothies, almost any fruit or melon can be included, and many versions add several. Spices or other flavorings can also be added to a kiwi smoothie. Cinnamon, cloves, or nutmeg are all spices that can both add to the taste and increase the antioxidant level of the drink. Mint leaves, almond extract, lime juice, or honey can be added for additional flavoring as well. A fruit juice, such as pineapple or orange, may also be used to supplement the fresh fruit. To make a kiwi smoothie, the ingredients are all placed in a blender and blended together to create a smooth, even mixture. Then, the liquid can be poured into glasses to drink. The finished smoothies are usually green and can be garnished with sliced fresh kiwifruit. What Is a Frozen Fruit Smoothie? What Is a Berry Smoothie? 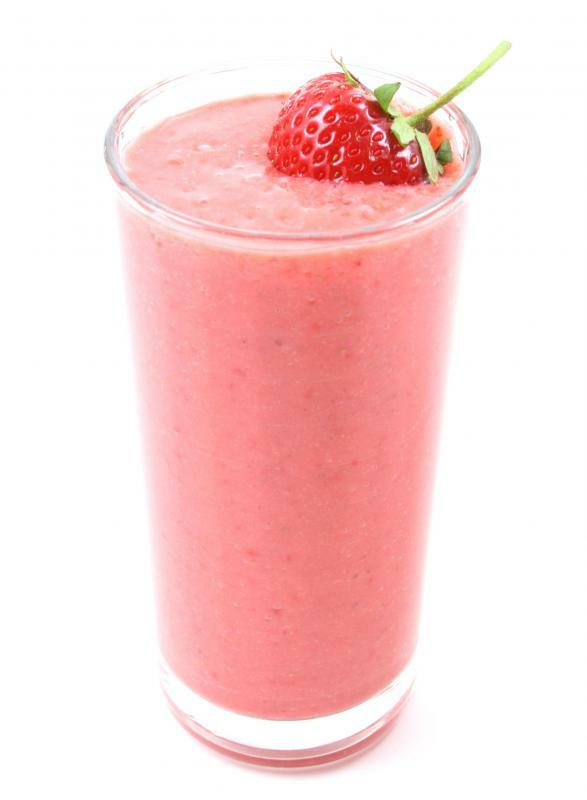 What Are the Best Tips for Making a Homemade Smoothie? What Is an Orange Smoothie? What Is a Blueberry Banana Smoothie? What Is a Kefir Smoothie?